VICTORIA, B.C- Overdose prevention services on Vancouver Island have been seeing heavy use. 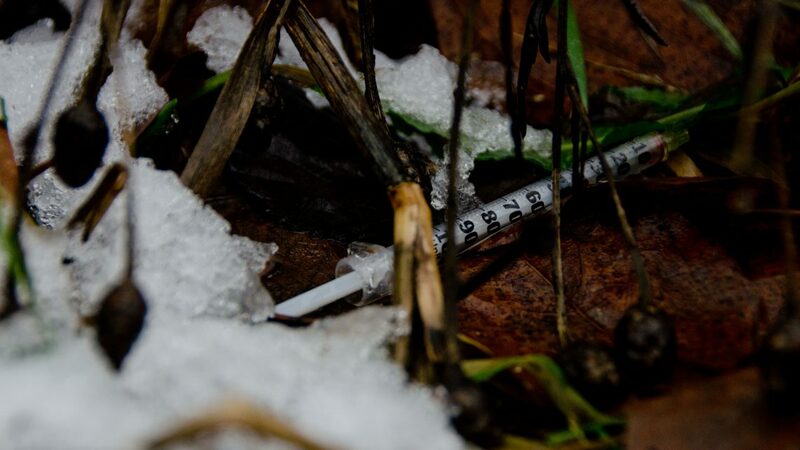 That’s according to Island Health, who announced today that more than 250,000 visits to supervised consumption and overdose prevention sites have been recorded, along with more than 1,000 reversed overdoses and zero deaths. Since December of 2016, the health authourity has opened up nine overdose prevention sites and supervised consumption sites, where people who use drugs can do so under the supervision of trained staff. “Observed consumption is just one component of the health and wellness services available,” read the announcement from Island Health. Communities with the sites include Campbell River, Duncan, Courtenay, Nanaimo, Port Alberni, and Victoria, with an average of 3,250 sites made per week. “Observed consumption services are more than just overdose prevention – these are the beginnings of a supportive community,” said Dr. Richard Stanwick, Island Health Chief Medical Health Officer, in the announcement. Statistics on the province’s opioid crisis were released in the same announcement. Of the 1,510 drug overdose deaths in British Columbia last year, 237 were on the island. So far in 2019, there have been 90 deaths, with 17 on the island. There were zero deaths at supervised consumption and overdose prevention sites, with 1387 take home naloxone kits distributed in October of 2018. In the Comox Valley area, there were 11 overdose deaths in 2016, 17 in 2017, and 14 in 2018. 74 per cent of those were men, while 26 per cent were female. In the Campbell River area, there were 16 overdose deaths in 2016, 20 in 2017, and 13 in 2018. 73 per cent were male, and 27 per cent were female.